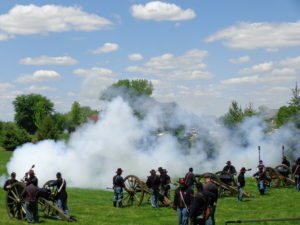 Bring the family and join in on this Memorial weekend, Living History event. Complete with Civil War Drills and the Battle of Rich Mountain Re-enactment. Throughout the day observe period craftsman at work. Sunday morning attend a Civil War Church Service. Military and Civilian impressions, demonstrations, encampments, drills, a raffle for items donated by area businesses and a period dance Saturday evening. 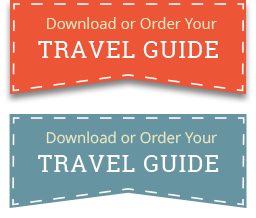 All this and more makes for a fun filled, holiday weekend in Coldwater, Michigan. Go to their website for a complete schedule of events. Saturday & Sunday, 8:00 a.m.-4:00 p.m. This is the annual Mother’s Day weekend event, held at the Branch County Fairgrounds, in Coldwater, MI. 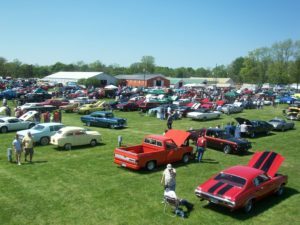 We have the largest show in the area with over 1600 Show Vehicles, including Classic & Antique Cars, Street Rods and Motorcycles with over 300 Vendors, including Swap and Arts & Crafts plus over 10,000 spectators yearly! Goodie Bags to first 500 cars and Dash Plaques to first 1000 cars. Door prizes drawn daily. Grand prize drawing on Sunday @3:00 pm, must be present to win. Today Tibbits is busy year round. Professional summer stock and children’s theatre draw large summer crowds. Winter events include concerts, Community Theatre, Christmas shows, recitals, children’s theatre, and professional productions. Work from area artists is an ongoing exhibit. Michigan Magic Day, the brain child of magicians Stan White and Doug Dean, is an annual magic convention that appears in a different city in Michigan every year. It gives local magicians and magic enthusiasts the opportunity to learn and teach their craft to others with similar interests. If you wish to learn how to perform magic, a registration is required, however, if you wish to watch and be entertained by some of the best magicians in the world. 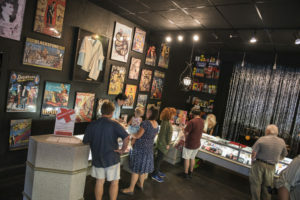 Colon Michigan is the perfect place to host this event, as they have 3 magic shops in town, a Magician Cemetery Tour, a Magic Museum, the Magic Stars Walk of Fame, a pizza place with a hidden room and magic displays and so much more! 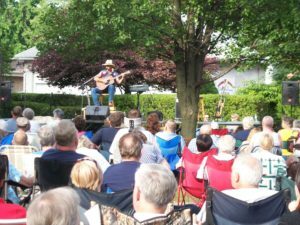 Bring your lawn chair and relax in the park listening to local artists perform their music. This weekly event will run Tuesday evenings at 7:00 p.m., July 1st through the 31st in the 4-Corner Park in Downtown Coldwater. 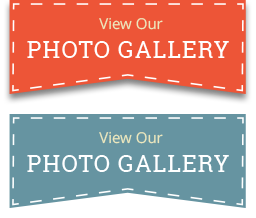 For information call (517) 279-6902 or visit their website. The Branch County 4-H Fair draws in thousands annually. 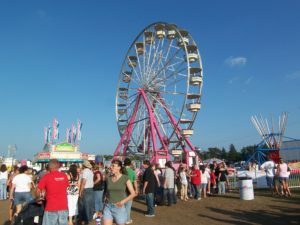 Farm animals, crafts, carnival rides and fair food are abundant resources at the fair. A Demolition Derby, Combine Derby, Mud Bogs, Truck & Tractor Pulls and Car Soccer round out the week. 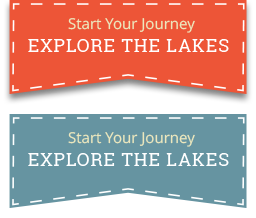 This annual event is set for the second weekend in August…along the Historical Heritage US 12 route…all 212 miles. Along U.S. 12 Heritage Trail from New Buffalo to Detroit, Michigan. Each year this event draws more and more as individuals and families discover all the wonderful treasurers found as they drive along the route. Calling all car enthusiasts…motor in to Coldwater for this fun event! 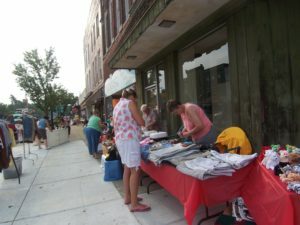 Goody bags, door prizes and lots of fun await you, here, in Coldwater! 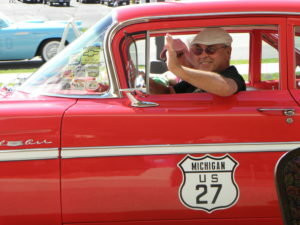 This annual Motor Tour begins in Coldwater, and ends in Cheboygan, MI. Rev up your engines, in Coldwater, on Tuesday evening at the annual Car Show and join us, on Wednesday morning, for a light breakfast…then cheer them on their way at the start of the Cruise. For more information call (517) 881- 2329. Over 20 years ago this event has been on Coldwater Lake, bringing participants from all over the country. 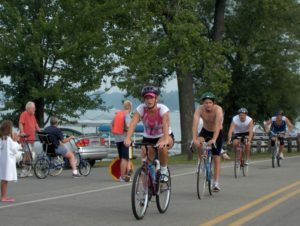 Despite its title men, women and children compete by swimming 300 yards, biking 6 miles and running 3 miles to the finish line. Annually a week before Labor Day.